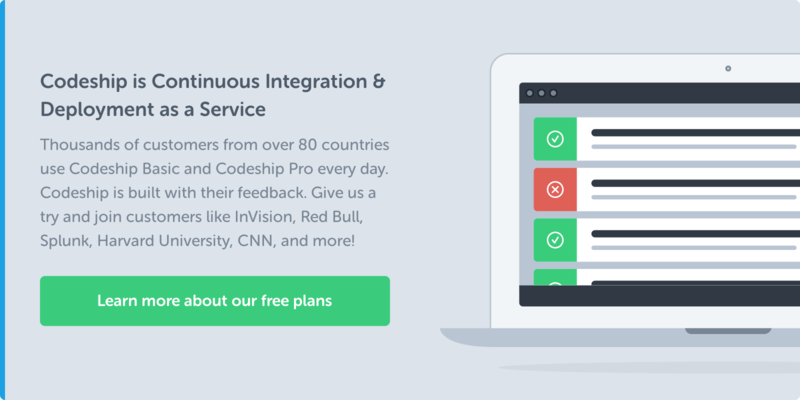 I am happy to announce a new member in our Codeship Integrations family: Cloud 66! Cloud 66 helps you build, deploy & manage your Ruby apps on your own servers and will start supporting additional frameworks soon. 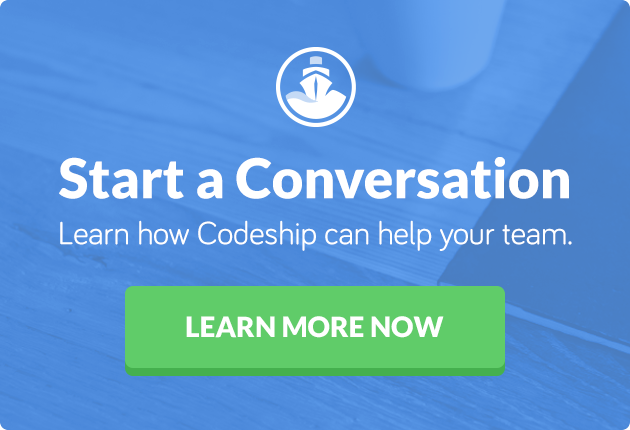 At Codeship, we want to help you become a better software development team. We have the ambition to be part of your daily development workflow and help you be as efficient as possible. We recently wrote about how highly we value your time and productivity. That’s why we integrate with services you already use and why we want to make it easy for you to get started straight away. Integrating Cloud 66 with Codeship is as simple as copying and pasting a URL into our Script Deployment Method! We are working on making this even simpler and will implement our Codeship 1-Click-Solution in the future. For now all you have to do is this. If you want more information you can check out our documentation: Continuous Deployment with Cloud 66 and Codeship.